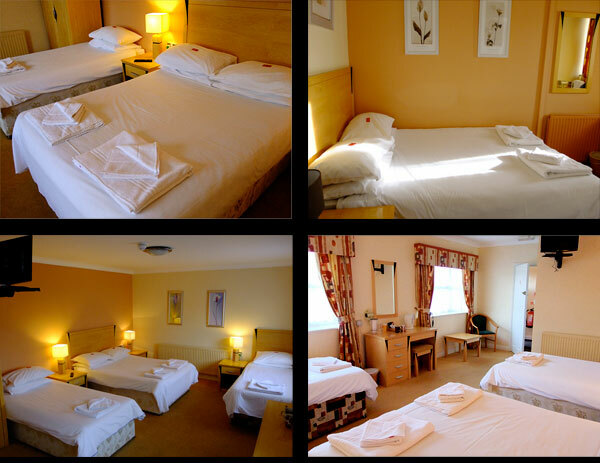 Located in a converted out building we have 5 tastefully appointed en-suite recently renovated rooms all fitted with TV tea and coffee making facilities and plenty of biscuits. Each room is light, bright and varies in size to the larger family rooms or something more intimate a deux. Make your next visit a special one and why not spend the night.